Our goal at CWC Mechanical is to provide the highest quality craftsmanship for all your piping, and sanitary construction needs. CWC Mechanical is a verstile contractor capable of performing a wide range of jobs in sanitary settings. Working with industry leaders has allowed us to gain the experience and knowledge needed to meet the rigid requirements of the food production industry. CWC Mechanical focuses on safety,quality, and customer service to give our customers the highest quality workmanship. 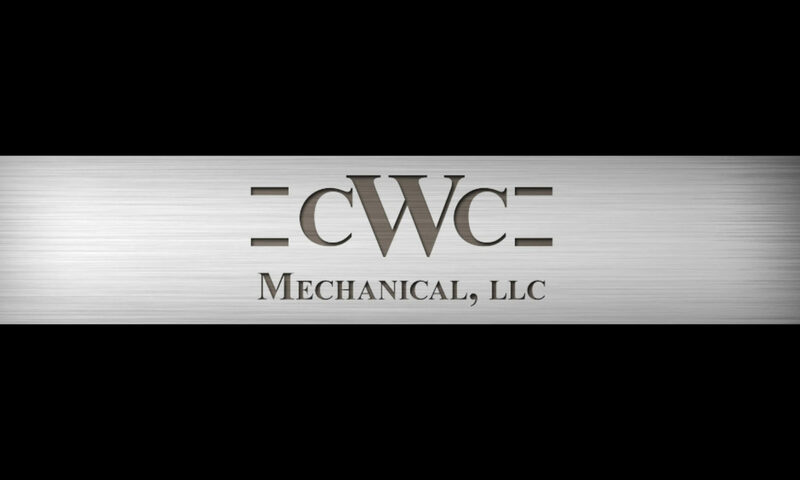 CWC Mechanical would like to be a part of your next project, if you would like to experience an unsurpassed level of quality and customer service contact us today.